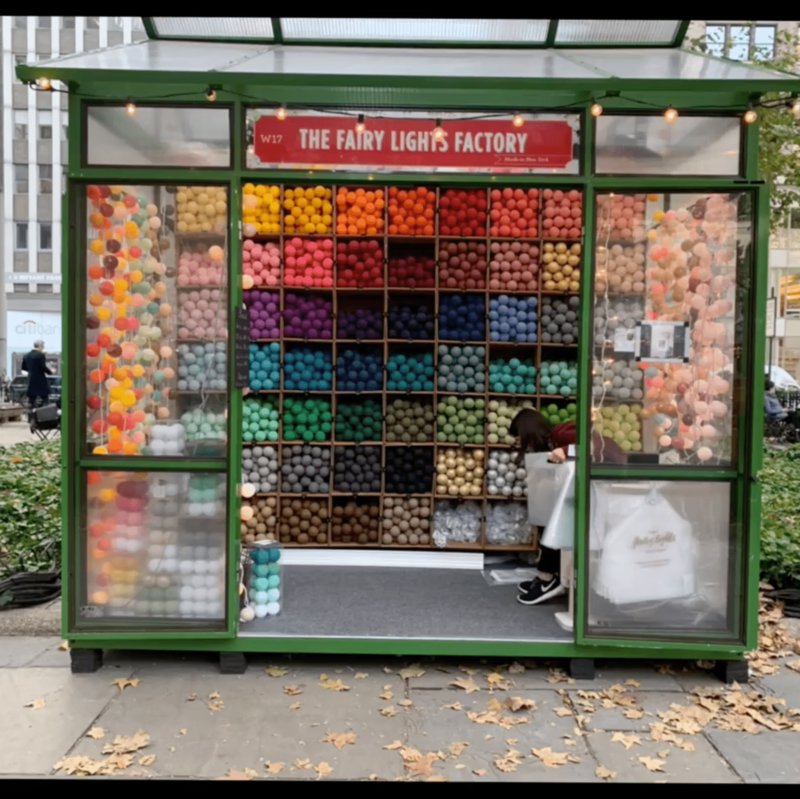 Bryant Park, one of the most signature spaces in Manhattan this time of year, is a short two block walk from Ingage HQ. Every winter the park delights both visitors and locals by transforming into the Winter Village, a month-long experience that includes an ice skating rink, and an open-air holiday retail and food market featuring more than 50 amazing small businesses. Last week, our team set off on an adventure to exercise innovative new features of Ingage Instants and see what the 2018 Winter Village had to offer. We were immediately impressed by the creativity of the shop owners and the aromas wafting from the food vendors. Our original goal was to create some social posts to test our software, but the trip quickly changed direction as we started having conversations with the vendors. We instantly discovered that each of the small businesses were looking for new ways to promote themselves and their products. They also wanted new ways to stay connected with the very transient crowd that was visiting them at their shops. Fast friendships were formed as we showed the shop owners how quickly they could create and share animated video social media posts right from their iPhone. After our visit, we curated a set of these videos to represent a snapshot of the offerings in the Winter Village and are publishing them on our Instagram feed. We invite you to check out the posts and if you want to uplevel YOUR customer interactions and promotions, check out Ingage Instants in the App Store today.